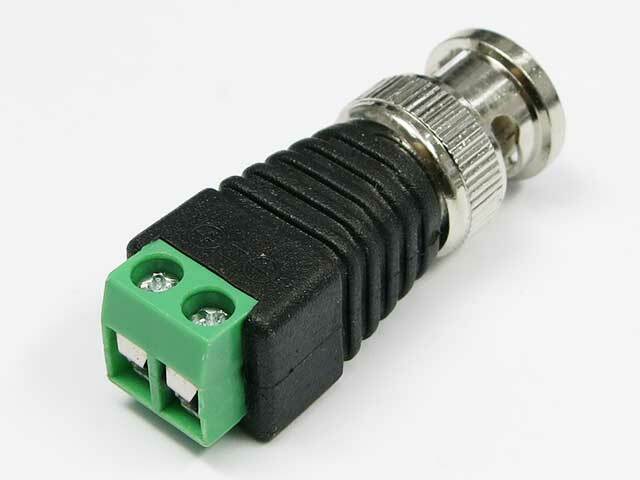 BNC and RCA connectors. 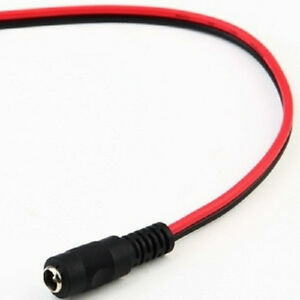 Supports RG-58 (3C), RG-59 (4C) and RG-6 (5C) cable. 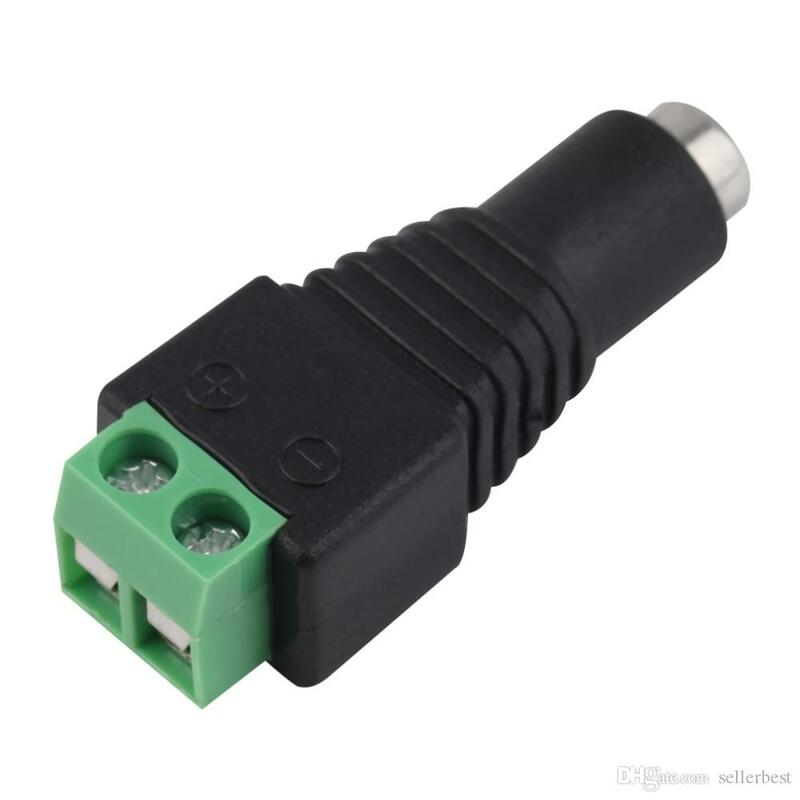 Compatible with standard and waterproof compression connectors. 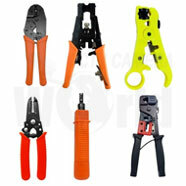 Universal Compression Tool features built-in cable cutter. Best compression tool for terminating F, RCA and BNC fittings.Black-oxide-plated; Equipped with interchangeable dies; allows for greater compatibility.Smooth, one-cycle full ratchet mechanism with emergency ratchet release lever.Compatible with almost all connectors, e.g. Digicon, PPC, Gilbert, Ultrease, Thomas And Betts Snap And Seal, Stirling, Holland, Lock And Seal, etc.